Property management accounting services you will love! 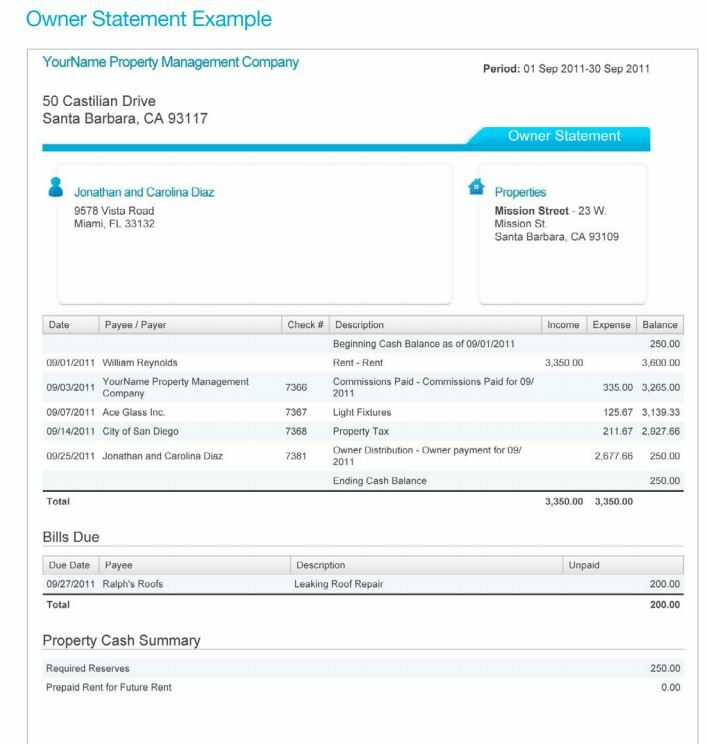 We combine extensive real estate accounting expertise, along with industry leading property management accounting software, to provide you with transparent, accurate, and easy-to-understand accounting reports tailored for your individual needs. We can handle every aspect of your property’s accounting; from tenant receipts, paying monthly bills, insurance, property taxes, and paying any other bills associated with your property. Our complete range of accounting services are included in your monthly management fee, so there are never any hidden charges when you hire us. Access your Owner Portal online from anywhere and anytime from your computer, smart phone, or tablet. Owner reports are stored securely online and are available for you to view, download, and print at your convenience. Make Owner Contributions online right through your Owner Portal in a few easy steps. Track Maintenance and Repairs Invoices. We know how important your money and investment is to you that is why we pride ourselves on providing answers to accounting questions right away. We have a live in-house Accounting Department that is available to help answer any questions you may have about your Accounting. We have the ability to quickly produce customized reports for you and email them to you in both PDF and Excel format. Our Accounting Department is available by phone and email Monday through Friday from 9AM to 5PM. No more waiting for checks in the mail! We can electronically deposit your owner funds each month, or by a schedule of your choosing to one or multiple bank accounts.